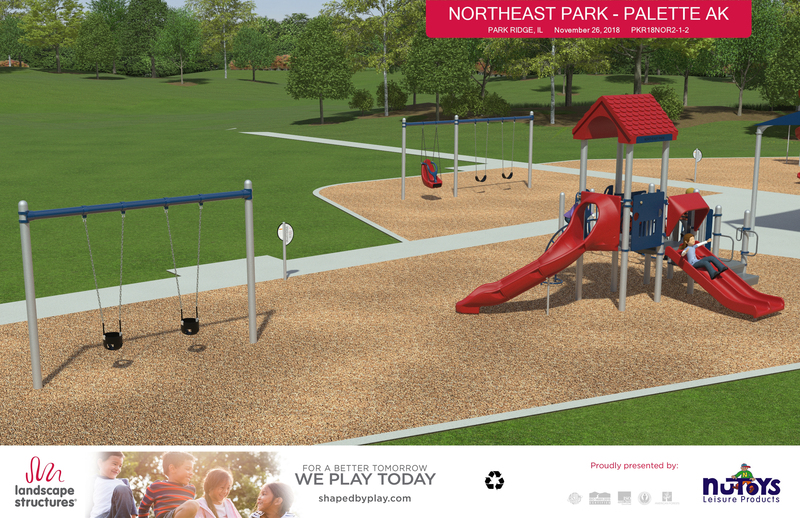 April 2 - Construction on the Northeast Park Playground will soon commence. 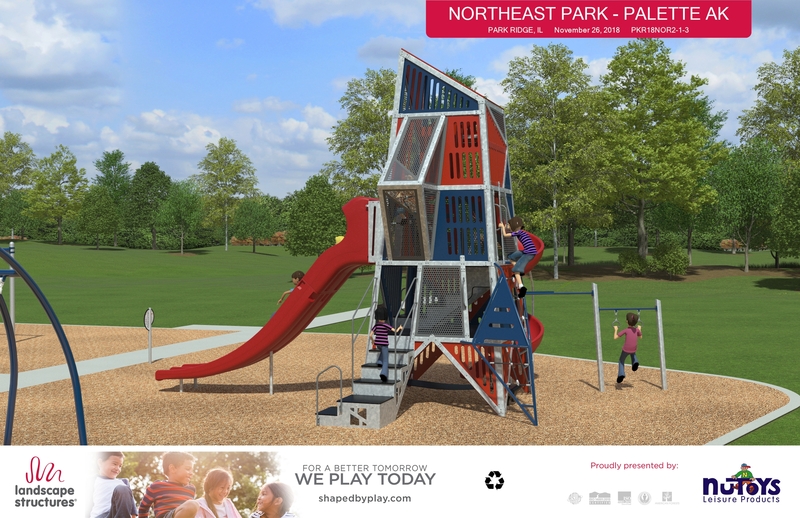 The project includes a playground for 2-5 year olds, an Alpha Tower playground for 5-12 year olds, a spinner, swings, infant swings, shaded seating area, pathways, and a rain garden for storm water detention. April 5 - Work will begin the week of April 8. As part of this project, 5 Austrian Pines will be removed. These trees all show various degrees of decline from diplodia (two have no needles left). One additional tree, an Ash tree likely killed by emerald ash borer, is also indicated for removal. 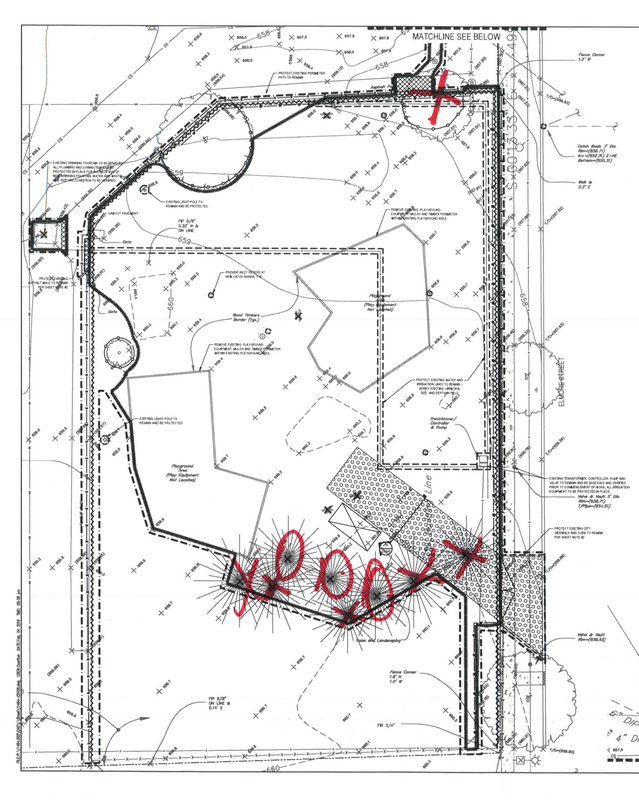 The attached document shows an overhead plan view of the trees, with a red X marked on the ones being removed. In addition, attached is the tree bio for the Austrian Pine, which as you will read is not a recommended tree for our area. 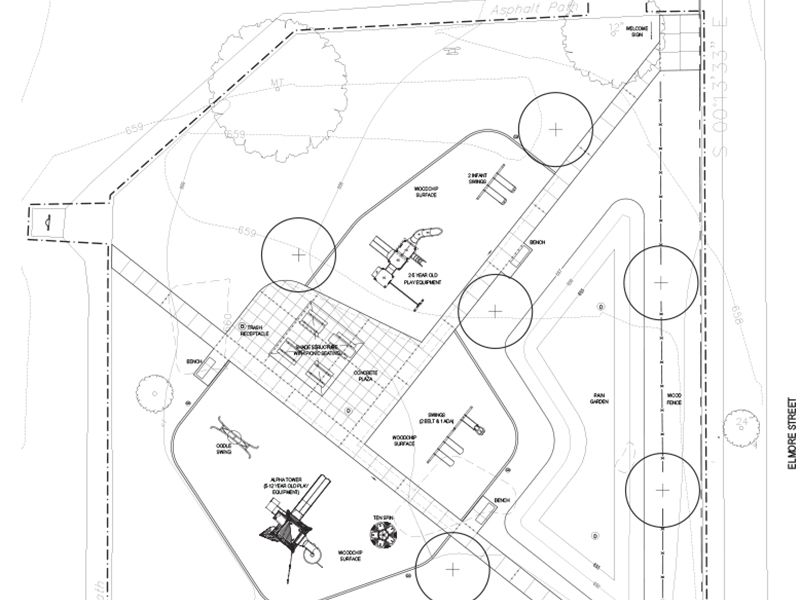 A total of 8 trees are included in the planting plan around the playground as part of the project. These trees include 3 Skyline Honey Locust, 2 Kentucky Coffee, 2 Frontier Elm and 1 Swamp White Oak. If you have questions about the project, please call 847-692-8598.